To review the simplified program for the conference including a list of keynotes, workshops and concurrent sessions, please refer to the following details. Partnering with consumers - How do you know it's working? Are you REALLY marketing your business? The session will present work being undertaken to develop and formalise rural generalist workforce, education and service models for specific allied health professions. 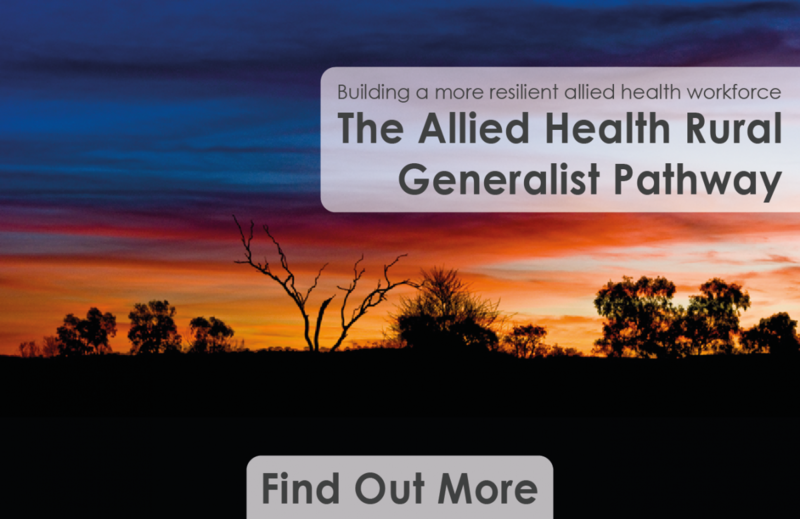 Presenters will consider learnings from other professional groups, progress to date and the future directions of rural generalism for allied health and, provide an opportunity for facilitated discussion of this important topic.